Ivy does add color and character to any type of building or property. However, it can eventually harm your property. And if it grows and crawls in your house or building, then it may cause damage, sooner or later. Ivy can add weight to a tree or building. This will cause extra stress which can eventually lead to failures. Topping and removing of ivy from your property is relatively easy with our service. We’ll completely remove it to prevent re-infestation. Many property owners think that removing ivy on their own can save them some huge bucks. But this isn’t actually true. In fact, you can do more harm than good to your property if you don’t know how to remove it properly. 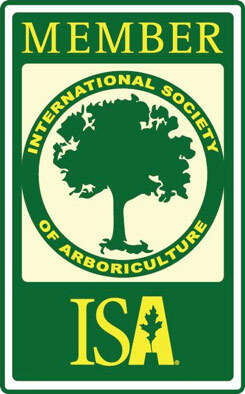 Your Way Tree Service has been in operation for 20 years. With those years, we already know what’s good and bad for a property when it comes to topping and removing of ivy. Our team of cutters is highly trained and experienced. We use the latest machinery and equipment to make sure that we can remove and clear your property from unwanted ivy growth. While we’re working on your property, our team executes undisputable care to your property and areas that are within reach. There’s no need to worry about loss that may result indirectly or directly from topping and removing of ivy in your property. Our company has comprehensive insurance plan that covers any type of losses as a result of the land clearing procedures going on in your area. Our Ivy Topping Removing Service isn’t limited to residential property. Rather, we also cover commercial places. We provide some options to help improve the value of your property through proper maintenance. 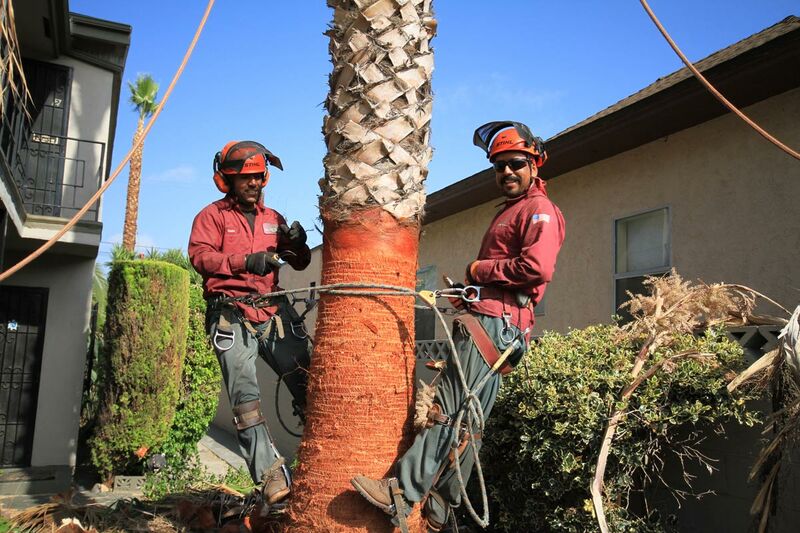 We’re the only company in the Greater Los Angeles Area to maintain a good reputation in clearing trees and removing ivy. If there’s an overgrowth of ivy in your property or building, don’t hesitate to call us. We’ll schedule the service on a day that’s most convenient to you. Residents of the Greater Los Angeles Area trust our services because they know that our crew is highly trained. We’ll do what we’ve promised. And if mistakes happen, we’ll fix it. Our highly trained employees have years of experience in this field to ensure that your property will be free from the harm of ivy overgrowth. Before and after every job, our equipment will be sterilized.